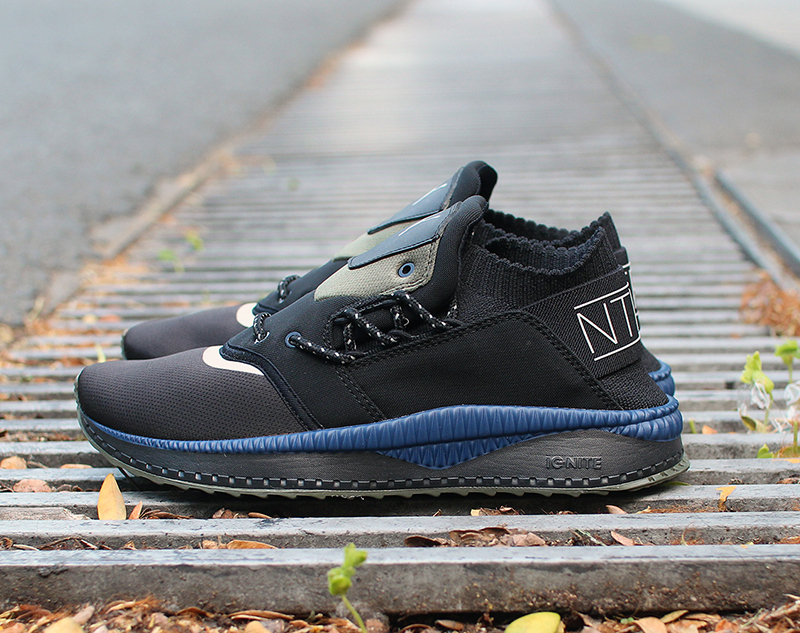 Just about a year ago, PUMA released their Tsugi lifestyle line with the Tsugi Shinsei. For those who aren’t familiar, Tsugi means “next” while Shinsei means “reborn”, basically stating that the line is the next sneaker movement. 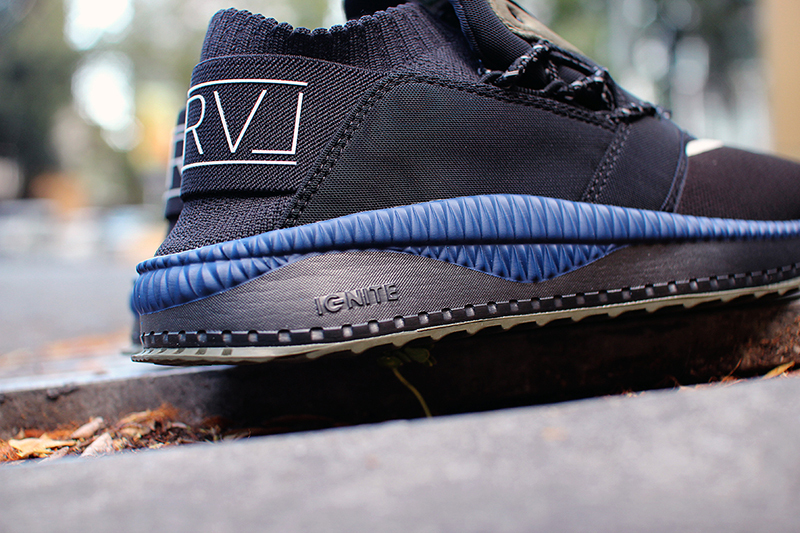 There are several things to like about the Tsugi Shinsei. One would be the shoe’s lacing system, with its laces hanging on the side and a shroud basically covering the top of the shoe. 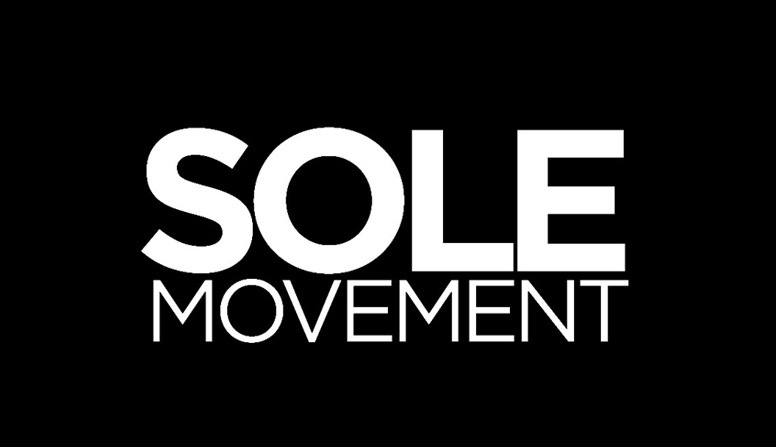 The shoe also has an Ignite midsole, which offers comfort and energy return. 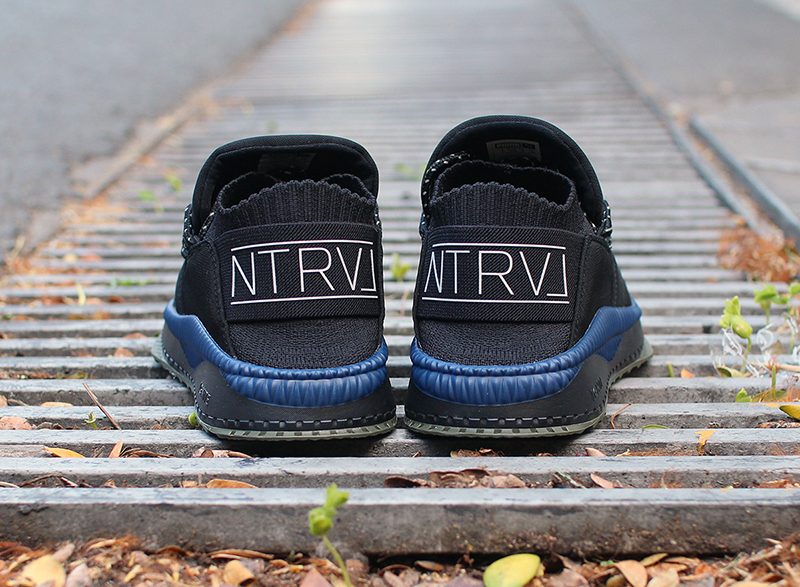 Staple Design has been working on the brand’s NTRVL collection, which offers footwear and apparel that you can wear from day to night. 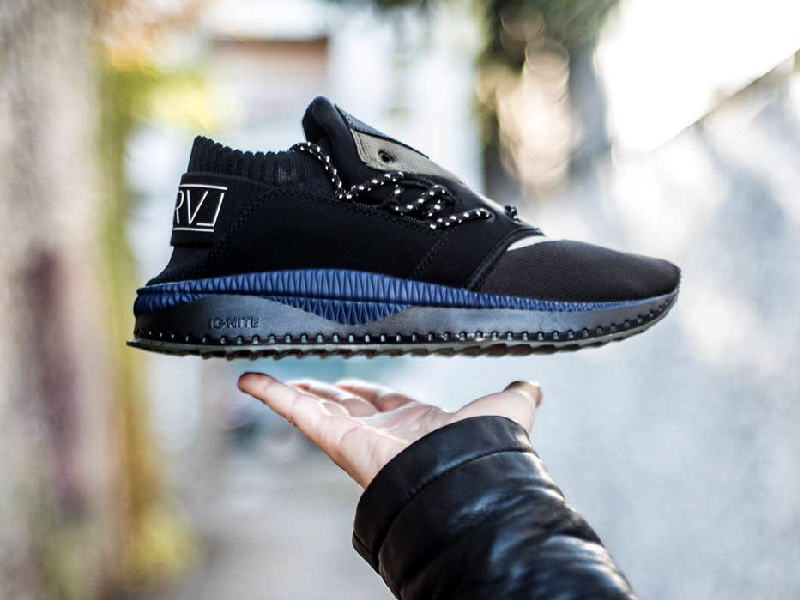 This Friday, we’re getting the Staple x Puma Tsugi Shinsei. Veering away from the traditional “Pigeon” colors, the Tsugi Shinsei goes for a more streamlined black/grey/blue mix that’ll work well with anything. 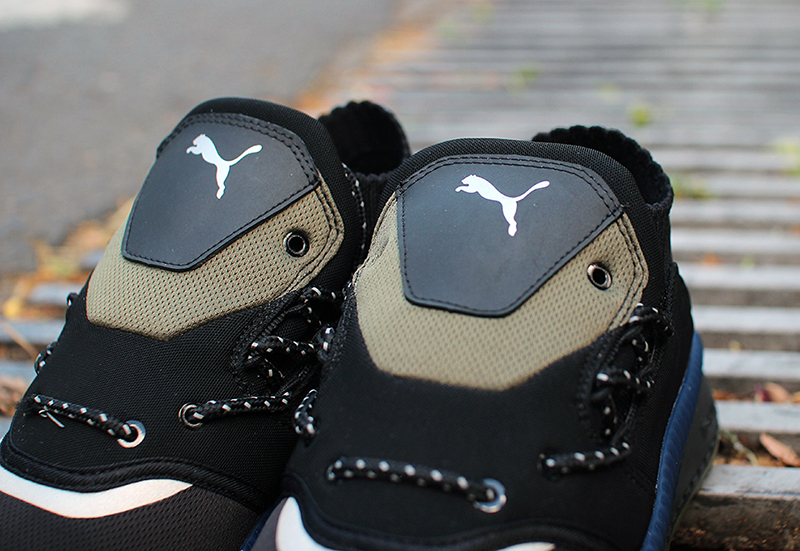 The beige mesh tongue and outsole provide contrast to the deep colors. 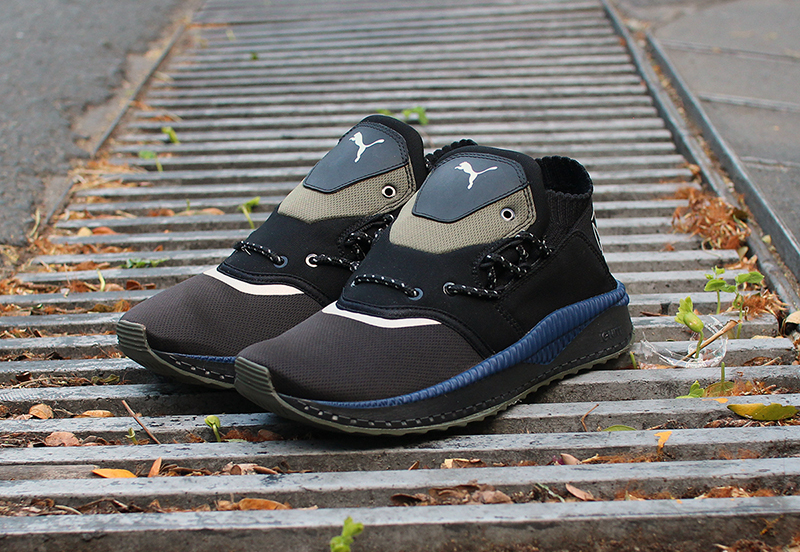 The Staple x Puma Tsugi Shinsei retails fro Php 7,510 and drops this Friday, April 20, exclusively at all Sneak Peek stores.